Toddler Mike Wazowski Featured In Final "Monster's University" Trailer: Watch Here! Taking fans further back into their fun-loving story, Disney and Pixar released the final trailer for "Monster's University" on Friday (May 31). Featuring a toddler version of Mike Wazowski (played by Billy Crystal), eager movie goers get a glimpse back in time before he and James P. Sullivan ( John Goodman) become the scarers we them as today. 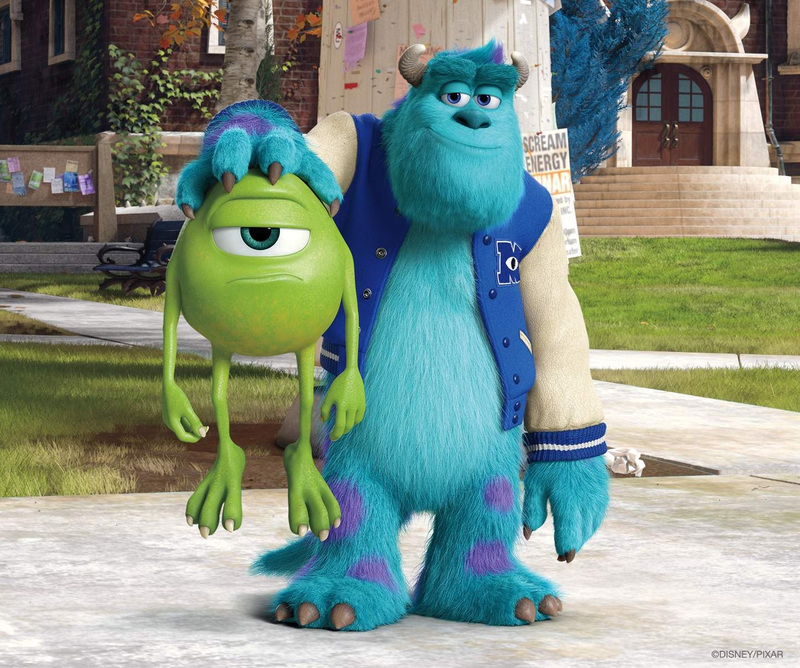 The highly-anticipated prequel to "Monster's Inc." is officially described as follows: "A look at the relationship between Mike and Sulley during their days at Monsters University -- when they weren't necessarily the best of friends. " Set to hit theaters on June 21st, the animated comedy also stars the voices of Steve Buscemi, Nathan Fillion, Helen Mirren, John Krasinski and Aubrey Plaza. Check out the trailer below!